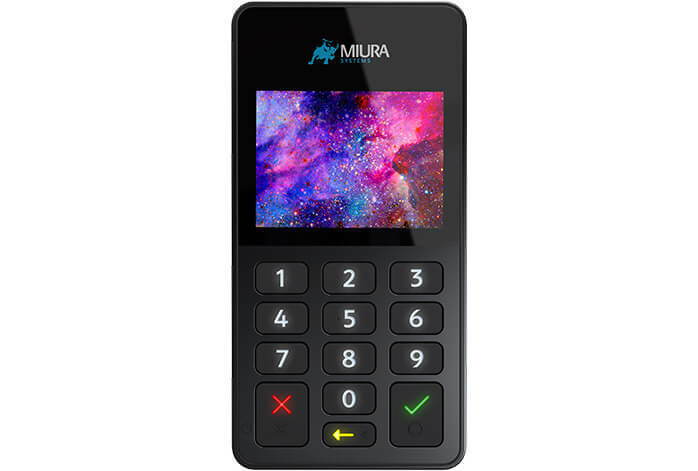 Miura unifies retail with a range of card payment platforms. It’s how we help retailers deliver a consistent, positive and seamless user experience. Wherever the customers go, and whatever the size of retail environment, our solutions are there to take payment. Now, everyone can accept card payments, anywhere. 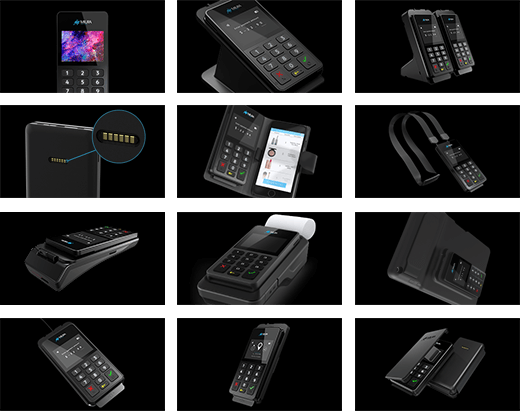 As an enterprise retail solution, the M020 gives your organization a single payment platform for all their POS payment environments. It can be introduced in all departments from fixed, in-store to table-side and home delivery – bringing down costs and guaranteeing an agile and swift return on investment. Options make opportunities. That’s why we invest in creating innovative and affordable peripherals that enhance the functionality of the M020. This opens up new retail verticals and improves the customer experience.